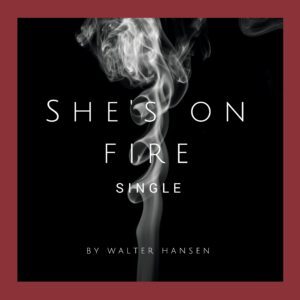 New Release of Walter Hansen’s “She’s On Fire”. Check it out early on cd baby before it hits other online music stores this coming week. Available now!